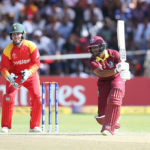 The World Cup Qualifiers produced another thriller when the West Indies defeated Zimbabwe by four wickets at the Harare Sports Club to move back to the top of the Super Sixes on Monday. 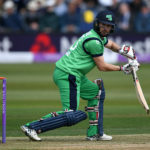 Ireland reignited their World Cup qualification hopes when they defeated Scotland by 25 runs at the Harare Sports Club on Sunday. 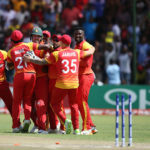 Sikandar Raza starred for Zimbabwe as they beat Ireland by 107 runs in a World Cup Qualifier at the Harare Sports Club on Friday. 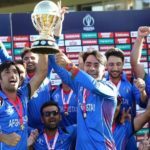 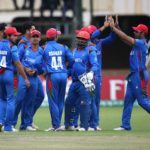 Rahman Shah scored 68 runs to help Afghanistan to a three-wicket victory over the West Indies at the Harare Sports Club in their first Super Sixes clash in World Cup qualifiers on Thursday. 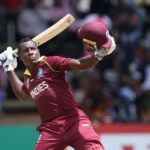 The West Indies continued their cruise to the ICC World Cup in 2019 when they beat Ireland by 52 runs. 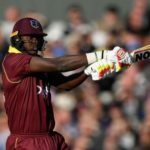 The West Indies remained on course for World Cup qualification by whipping Papua New Guinea by six wickets.